Do you imagine spending your next vacations in a beautiful area filled with fantastic outdoor activities, numerous culinary options and beautiful towns, in an area with a dazzling history and interesting culture? Sounds great, isn’t it? Well, that area is closer than what you think, is in the Northern area of Europe and awaits you. In most part of the world, the words “Nordic” and “Scandinavian” are used in a similar way. However, there are some differences between these two terms. The main difference is geographical; Scandinavian it’s a strictly defined region that compromises Denmark, Sweden and Norway, while Nordics include Finland and Iceland. When is the best time for visiting the Northern region of Europe? This question always comes to our minds when we think of spending Nordic Holidays. Please, don’t forget that this question doesn’t have an easy answer. Everything will depend on what do you want to do on your holidays. If you want to visit the Nordic capitals, we suggest you visit them from May to July. However, if you are looking for admire the Northern Lights you must consider the freezing months of December to March. So, fasten your seatbelts and discover the most beautiful areas of the Nordic Countries, all of them fabulous locations for enjoying fantastic Nordic Holidays. 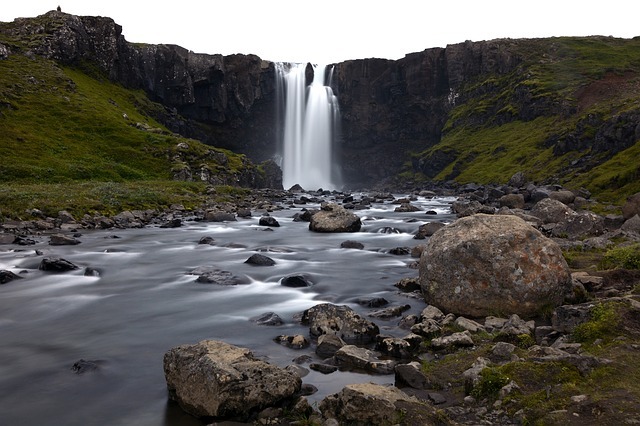 1 Enjoy fantastic Nordic Holidays: The most beautiful areas of the Nordic Countries. Enjoy fantastic Nordic Holidays: The most beautiful areas of the Nordic Countries. 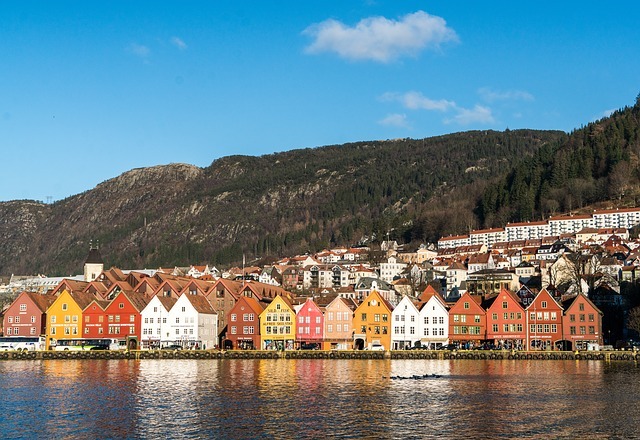 Located in the valley of the seven mountains, Bergen is considered the gateway to the Norwegian fjords. The city, one of the biggest in Norway, is home to numerous attractions from simply wander across its streets to enjoy a fabulous cruise around the famous Fjords. Did you know that Bergen has an impressive fish market since the 13th century? Although, we are sure that in those days the “Fisketorget” was not as spectacular as it is now. At this market, you can find all type of fish and seafood, from the typical Norwegian Salmon to whale meat. Don’t miss the opportunity for exploring Bryggen, which is probably the most famous area of the city. This beautiful and historic neighbourhood is very famous thanks to its colourful houses. Over the years, and after suffering several fires, most of the wooden houses have been deteriorating. If you want an idyllic picture of your Nordic Holidays, we encourage you to take a picture of the area from the western area of the Fisketorget. 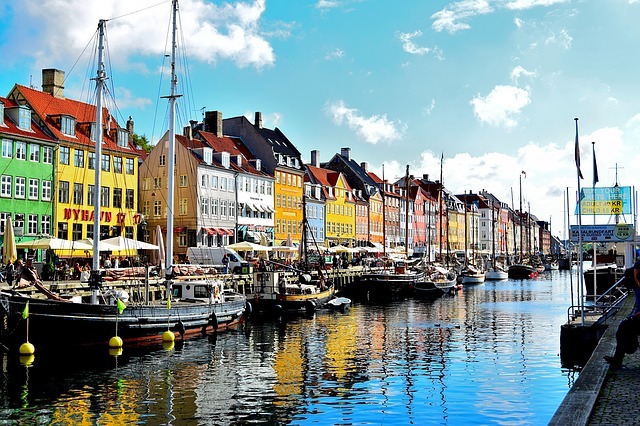 Yes, we are all aware that the Nordic countries are not cheap, and of course is widely known that the Danish capital can be expensive, but worth visiting. As we start planning or Nordic Holidays, and looking at the pictures on the web, we can say that the city of Copenhagen seems too good to be true. For years it has been hailed as the temple of design, touted as the most sustainable city and the European cycling capital, revered as a culinary destination and home to the happiest people on earth. Nevertheless, this urban utopia has just one con when considering it for your holidays, and that is the price. Yet, can you blame it? Its remarkable architecture, its gardens and its lively nightlife make you forget how expensive it is. Walk hand in hand at the Tivoli Gardens, admire the Rosenborg Castle, enjoy the real meaning of freedom at Christiana Neighbourhood, Copenhagen is undoubtedly one of the most beautiful locations in Europe. Stroll along the “Nyhavn”, whose name means “New Port” in Danish, and admire the pastel-coloured houses that line the harbour. All these beautiful houses have interesting stories to tell, for example, the house at No. 9 is the oldest in the neighbourhood and dates back to 1681. Nothing has changed since its construction. Also, several houses along the quays were the property of important Danish artists. No. 20, for example, is where Hans Christian Andersen, the famous poet and novelist, lived, in which he wrote The Tinderbox, Little Claus and Big Claus or the Princess and the Pea. Without being one of the most populated Swedish cities, the charm of Kalmar makes it one of the most remarkable cities in the country. Chosen ‘the city of the summer’, visitors enjoy pleasant strolls along the beautiful streets of Kalmar, and of course around its castle. 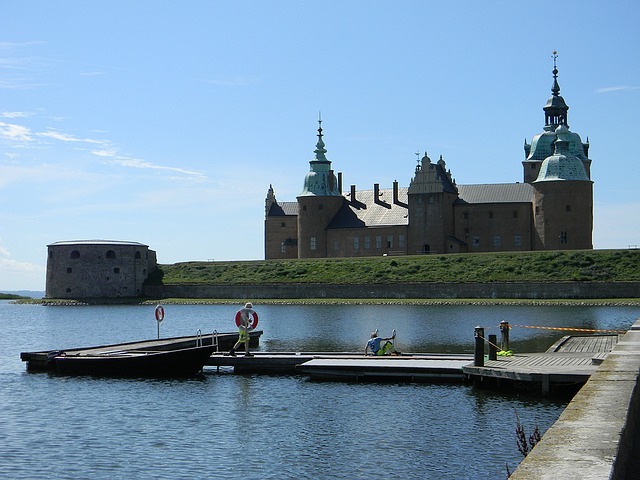 Kalmar’s Castle has more than eight centuries of history and it’s considered the most glorious of Scandinavia. Don’t miss the chance for visiting the beautiful cathedral, which is a perfect example of Lutheranism architectural style. If you are travelling with your significant other, you might want to visit Slottskyrka. This church is one of the most popular to get married in Sweden, thanks to its unique beauty and charm. Do you love sailing? If so, Kalmar is perfect for starting a fantastic route to discovering and conquers the seas. Certainly, Kalmar is a fantastic location for spending unforgettable Nordic Holidays. It’s true that Helsinki is beautiful, but it’s also a destination that has a very good media. However, there are other beautiful areas that not many mentions and that is Lahti, a village only an hour drive from Helsinki. 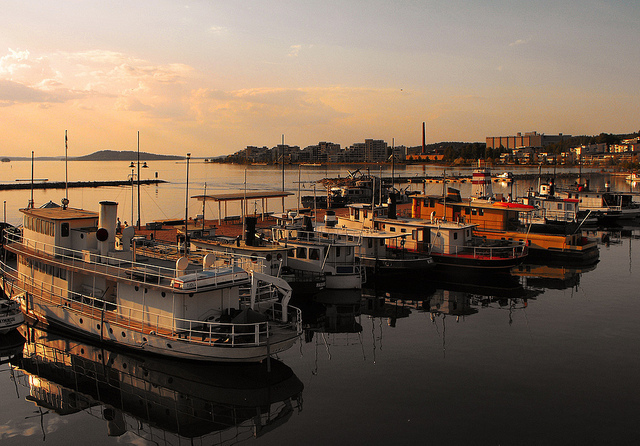 Lahti is one of the largest cities in Finland, home to more than 100,000 inhabitants, widely known for being the host of numerous music festivals and the only Finnish Motorcycle Museum. Also, if you want to enjoy the incredible natural phenomenon of the midnight sun, how about spending a few days of relax in a bucolic nature resort overlooking Lake Paijanne? There is a fantastic resort with beautiful and luxury cabins. Amongst the things to do at the resort stands the opportunity to enjoy snowmobile safaris (when there is one, of course), going through a circuit of saunas on the lake and excursions through the incredibly beautiful surroundings. All of these while enjoying the midnight sun. Surrounded by impressive cliffs, the little Seyðisfjörður seems to have come to protect itself at the bottom of the immense fjord whose name its bears. 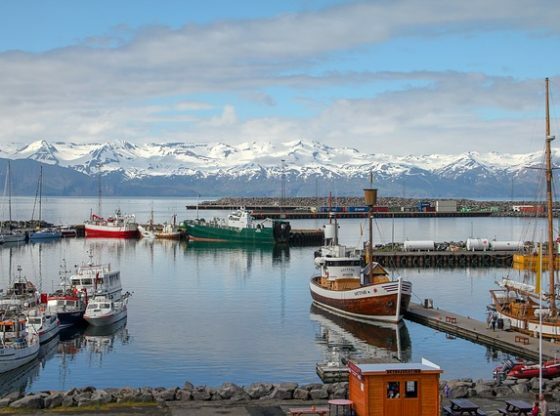 Considering its location, this small town could be one of the most remote in Iceland. Former a fishing port, the city has been gradually reoriented to the emerging tourism. The reconversion of the activity of the city was made in a surprising way when many painters, sculptors, directors and other composers came to settle there. The new city of artists, Seyðisfjörður offers more art galleries and design stores than all the rest of the country except the capital. Between isolation during the winter and solitude on weekdays, the local conditions seem conducive to inspiration. So, here our list of the most beautiful areas of the Nordic countries perfect for fantastic Nordic Holidays. Have you ever been to any of these locations? Would you like to add another beautiful area? 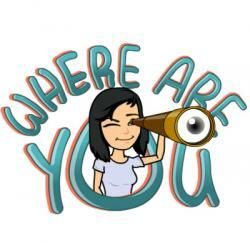 Comment!